Our cheeses span everything from the best Sussex varieties to British classics and Continental specialities. 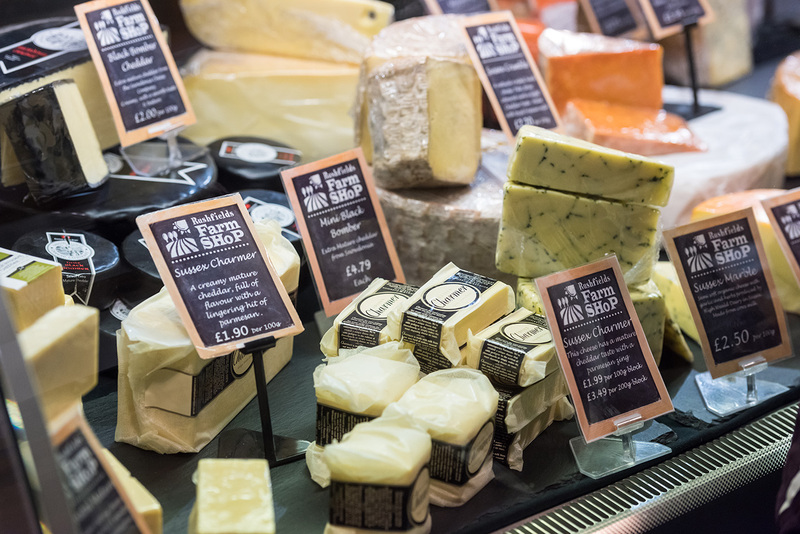 From soft goat’s and sheep’s cheeses, to full-flavoured blues and hard cheeses, we’ve selected them to please the most discerning palates. Our offering changes seasonally, and our friendly and knowledgeable staff will help you choose with tasting samples and advice.